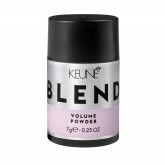 Maximum hold and big volume that lasts all day. Super strong but wont give you helmet head, can be e..
Like to be in control? Then this one is for you. 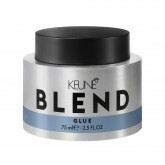 This concentrated transparent gel ensures long-last.. The glossier, the better. 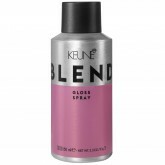 This amazing spray makes hair shine like no tomorrow while providing greas..
For ultra-strong, ultra-matte, ultra-stylish hair that can survive in a hurricane. Water resistant g..
Intense texturizer for long lasting definition and dimension. Beeswax and fixing polymers for defini.. Using your flat iron, curling iron or blow dryer? Be sure to prep tresses first with this versatile .. The first of it's kind! This new styler combines two of your favorite products—dry shampoo and..
No time to wash? No worries. 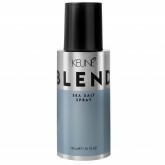 Refresh roots with this genius aerosol spray. It absorbs oils and volum.. 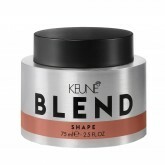 This body-building product lifts, texturizes and volumizes even ultra-fine hair. Perfect for creatin.. Perfect for normal to fine hair. Salt water spray for a rough and messy effect. Defining spray for a.. The go-to texturizing cream for short, sweet hair. It’s perfect for creating unique, funky &ls..
Pump up the volume and create incredible texture with this lightweight powder. 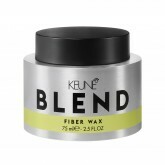 Sprinkle it on, scrun..
Make the most of short and medium-length hair. This smooth, clear wax gives you perfect definition w..